“A great game with a ton of content.” – 4/5 BoardGameGeek. 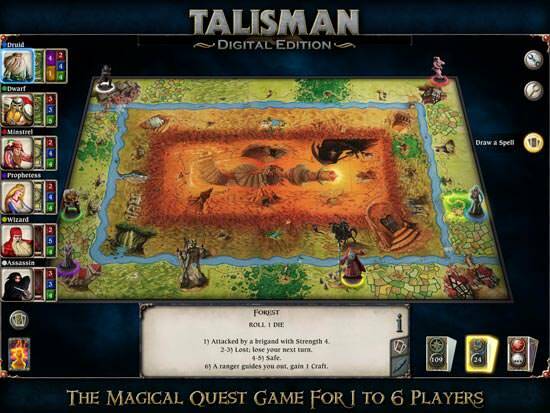 Talisman: Digital Edition, the classic fantasy adventure board game for 1-6 players. This officially licensed version of the Games Workshop game uses the 4th Revised Edition rules. 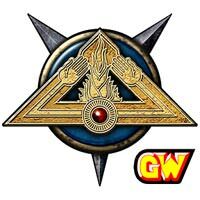 In Talisman, you embark on a perilous quest for the ultimate treasure, the Crown of Command. Choose from 14 characters such as the Warrior, Assassin, Thief or Wizard and race your opponents through a perilous realm. Each character is unique in their strengths, weaknesses and special powers. To win the game, you must journey to the heart of the land to find the Crown of Command, and then use its ancient magic to cast a mighty spell to subdue all your rivals. Only by gradually building up your adventurer’s powers, gathering valuable allies, and winning potent magical items will you stand a chance of surviving the ultimate test that lies beyond the Portal of Power. This family friendly game is simple to play – roll a die to move around the board and draw cards on spaces to encounter dangerous foes and claim powerful rewards! Build up your character’s power until you are ready to travel to the more dangerous areas of the board. Beware though, each character has the same goal and will stop at nothing to be the first to the Crown! – Officially licensed Games Workshop game, using the Revised 4th Edition rules with official artwork. 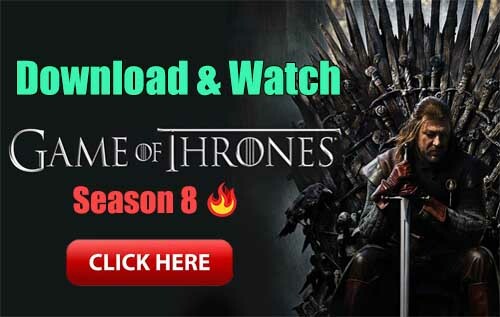 – Fully expandable game with more cards and characters available as in-app purchases. The Reaper, The Frostmarch, The Dungeon, The Highland, The Sacred Pool, The City and The Nether Realm expansions are available now with more coming soon. – Local multiplayer – Pass to Play mode. – Real-time online multiplayer mode for 2-6 players. Play against your friends or anyone in the world! – Optional House Rules included. – AI speed settings so you can play the game at your own pace. – Turn log – view all game actions in a detailed log. – Earn XP as you play! Earn enough XP to level-up and unlock special Runestone cards, exclusive to this digital edition. – Languages – English, French, Italian, Spanish, German and Polish. – Leaderboard – How do you compare to the World’s best players? NOTE – A Google+ account is required for online play, leaderboards and achievements. NOTE – Best played on on screens at least 4″ in size. Text may be hard to read on smaller screens. No. Talisman doesn’t really suit asynchronous play due to players having to react to spell casting.